Google provides the second Beta of Android 7.1.2 Nougat for smartphones of the type Pixel, Pixel XL, Nexus 5X, Nexus 6P and Tablet Pixel C.
In general terms, the new test version contains only error corrections and performance improvements, but it also specifically supports interface adjustments for the Pixel C.
Google is currently delivering the second beta version of Android 7.1.2 nougat for selected Nexus and pixel smartphones or tablets. The distribution is as usual as an OTA (over the air) update as part of the public Android beta program. On the whole, the second Android 7.1.2 beta can be described as unspectacular, since it mainly includes error corrections and optimizations. For the owner of the tablet Pixel C and the smartphones Nexus 6P, however, there are additional innovations. The Nexus 6P, Google’s flagship smartphone from Huawei, 2015, is now supported by beta 2 of Android 7.1.2 for gesture recognition of the fingerprint sensor. For example, users can view notifications by sweeping across the sensor. This feature needs to be activated, however, in the “Movements” section of the smartphone settings. For the Pixel C, the changes that the latest Android beta brings with it are comparatively compelling. Google donated its premium tablet, among other things, the pixel launcher known from the two smartphones Pixel and Pixel XL. This gives the Home screen a fresh look. Icons and navigation elements look slightly different, the multitasking view has been modified and the app drawer can be opened by wiping from the bottom of the screen. The settings app was also subtly reworked. Still, there is no chance, however, even on Google’s own 10.2-inch device currently for the Google Assistant. For tablets, the digital assistant will not be categorical in the foreseeable future, as the Internet rise recently reported. The beta 2 of Android 7.1.2 Nougat has the build number NPG47I and can now on the smartphones Pixel, Pixel XL, Nexus 5X and Nexus 6P, the Tablet Pixel C and the Android TV Set-Top Box Nexus Player Installed. 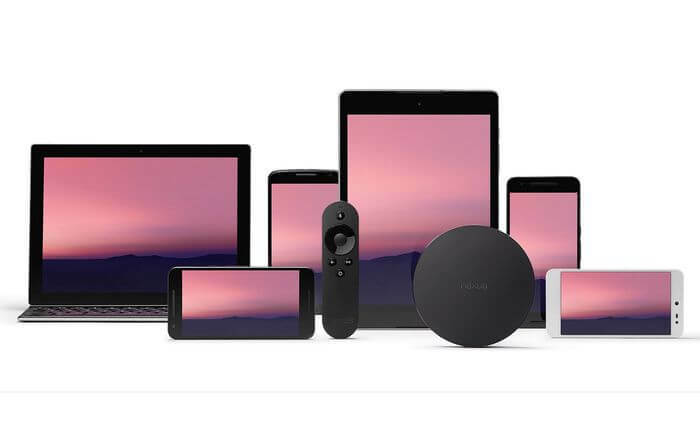 If you own one of these devices and would like to try the preview version, you only have to register on the Android Beta website to participate in the program.